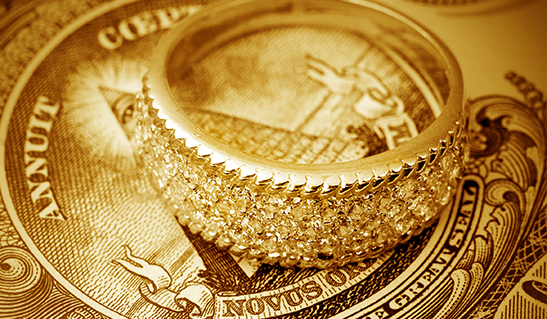 At California Jewelry Buyers we give you top dollar for your jewelry. Located conveniently near both the 15 and 215 freeways. We have access to a network of retailers which allows us to provide you with competitive prices. Get A Cash Loan Today Use Jewelry As Collateral! 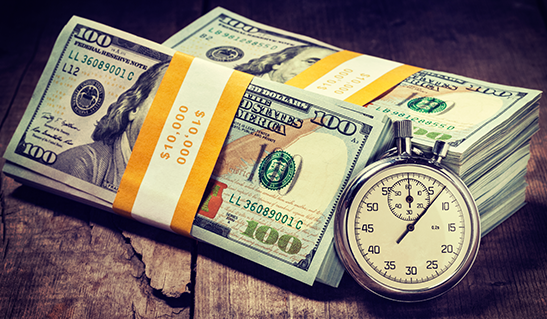 Collateral Lending is an instant method of raising cash against your valuable assets. 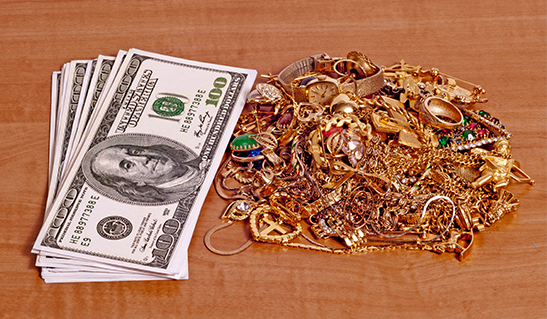 Jewelry, coins, gold, and diamonds can be used to get loans from $50 to $250,000. “Thank you Dylan you are the best and I will shop in your store again as well as tell everyone about California Jewelry.” in 9 reviews"
"Highly recommend this establishment for pricing, friendliness, honesty and trust.” in 3 reviews"
"I had my setting on my ring lowered and Ron did an excellent job!” in 3 reviews"